I love book clubs and I love when students are reading the same book. But we do not have the time to do book clubs all the time and plus I know kids get tired of having an assigned reading. Due to both of these things I decided to start friendly reads! So, what is a friendly read? 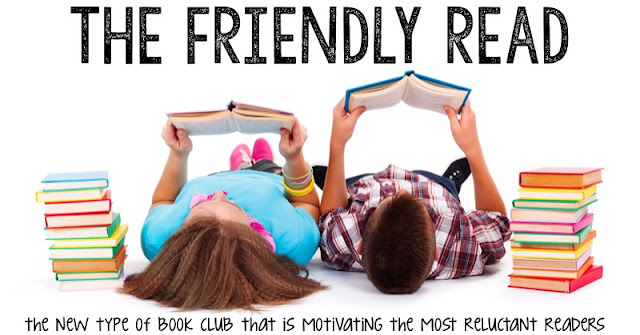 Friendly Reads are the new type of book club. 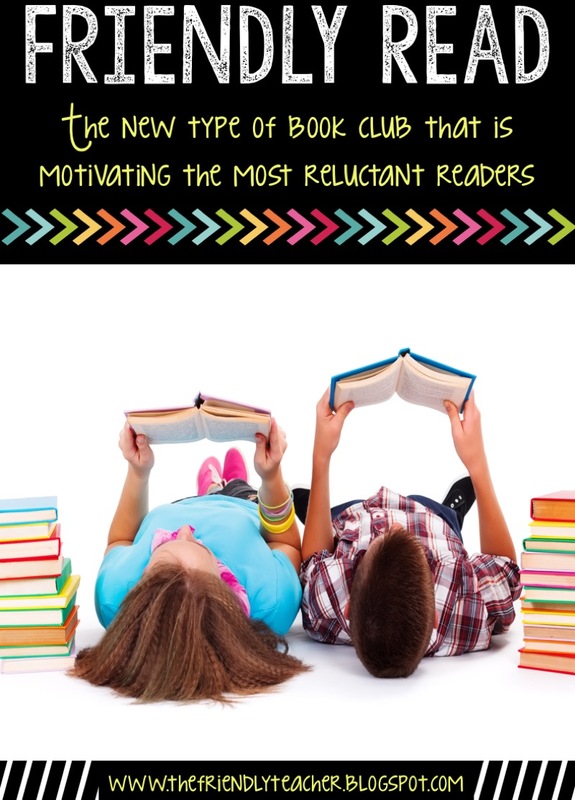 They are a book club that will motivate even your most reluctant readers to want to read new novels. Students are externally motivated by their friends and their peers. We all know this because us adults are too! So, as teachers we need to use that motivation to help our students want to read more interesting novels. Friendly reads can do just that! For a friendly read I find two best friends or two students that have very similar interests. If I am not sure of two students that are best friends or have similar interests I will pull up a student to my desk. This student is typically a reluctant reader or a reader who I really want reading a new novel. I will ask them about some people in the class who have similar interests as them or ask them about someone they would love to read a book with. This conversation can help lead to the group. 1. What type of books are your favorite? 2. What series of books have you enjoyed in the past? 3. What is something that you are both interested in? 4. If you had to pick a favorite genre what would it be and why? Then, I use the answers to those questions to find similar interests. I will hand them at least two books to try. You want to give them some sort of options because it makes them have ownership of what they are reading. They will do a book walk and discussion and decide if one of those books are a good fit for the two of them. If not, I will hand them more books till they find a book that works for both students.Then, you give them both a copy of the same book to read. They each need to have their own copy if you want to run these correctly. There are some rules that go along with these friendly reads, but I try to not put too many stipulations on the read. One thing I find is that students need to just read for enjoyment and not because they have to read the assigned pages or because they have to fill out the graphic organizer when they get done. The point of the friendly read is to just get a student reading and motivate them to want to finish their novel, not to force them to read. 1. You want to stay close to the same spot in your books, so when you are talking about the book no one is giving away important parts. I suggest that when we have silent reading you sit near each other to make sure that you are reading around the same pace. If one of you are reading ahead of the other one, stop and read a different book to let your friend catch up. 2. You may discuss your book immediately following silent reading each day for 5 minutes. This is not a structured discussion because I just want you to talk to your friend about what you are reading, but you have to talk about the novel the entire time. 3. 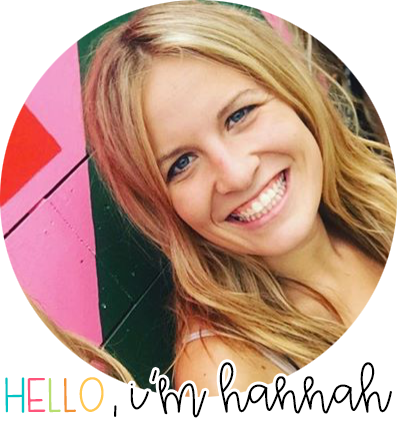 When you have completed the novel, I will give you some enjoyable online assignments to fill out to show me you know what you read! Then, you can complete a book project together on the novel. The students then go on to read the book, discuss the book and complete the final project. They are motivated to read and understand what they are reading because their best friend is doing it too. They also love the idea that they will get to complete a project together when they are done! You will watch your most reluctant readers finish whole novels because they are motivated by their best friend completing the novel too. The power of peer motivation will be amazing in your classroom! When the students are done I will give them one or two graphic organizers to fill out. These will just show me that they understand key reading terms that we are working on related to their novel. I put these on Google Drive to make it more engaging to the students. You can find those here! When they are done they get to look through my book club project binder. They pick one project that they want to complete and then they get to work on going through all of the steps. You can find all twenty book club projects here! 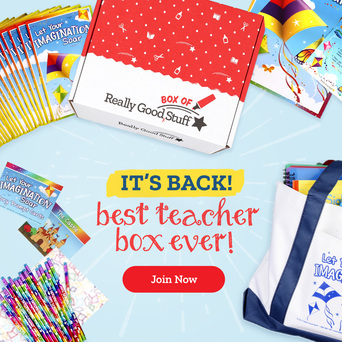 I can’t wait to see how friendly reads change your classroom reading program! Do you want more tips like this one? Do you want five days full of tips and freebies? Sign up below for the reading engagement challenge! Thank you! You have successfully subscribed to the reading engagement challenge! Help students love novels, find new novels, and discuss their books with this reading engagement challenge. During this challenge you will learn four ways to create more engaged readers. You will also receive four exclusive freebies and an exclusive sale!